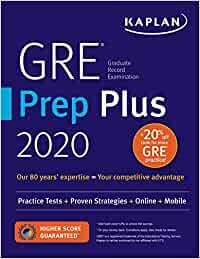 Kaplan is so certain that GRE Prep Plus 2020 offers all the knowledge you need to excel at the GRE that we guarantee it: After studying with the online resources and book, you'll score higher on the GRE—or you'll get your money back. Want to boost your studies with even more online practice and in-depth GRE workbooks? Try Kaplan's GRE Complete 2020. 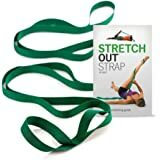 Pre-order GRE Prep Plus 2020 for your Kindle today.